Song of the Sword will be out next month…but at Coteau Books they’re already hard at work on Twist of the Blade. And here’s the cover art! 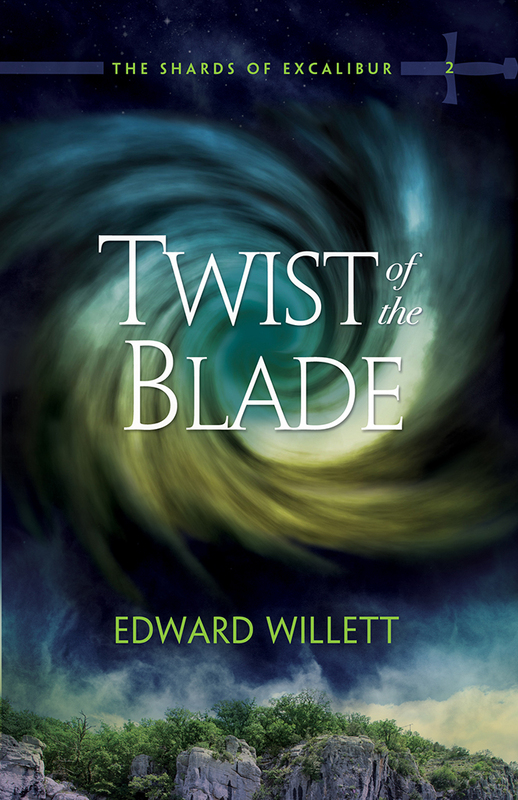 Twist of the Blade will be out in the fall, so if you like Song of the Sword, you won’t have long to wait for the exciting second book in The Shards of Excalibur series!